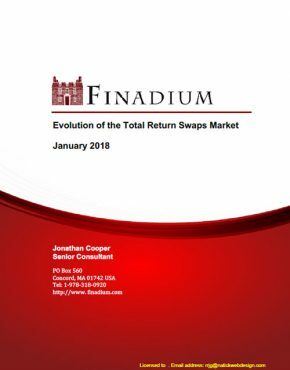 In November 2017, Finadium held its first Rates & Repo Conference in New York. This event drew 145 attendees across the buy-side, sell- side, vendors and regulators to discuss current market dynamics, technology and future trends in the US short-term investment market with a focus on repo. We collected 57 questions from this event that we use as the basis of analysis for this report, plus commentary from 29 attendees who completed our post-conference feedback survey. We look at common themes across the questions to identify patterns of concern and tie these back to the conclusions that emerged from the conference. 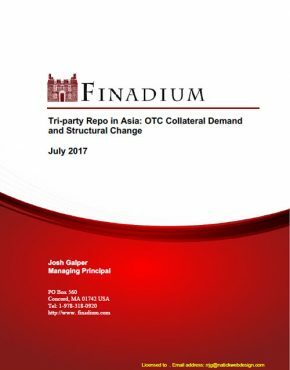 This report will serve as a reference for attendees and research clients to understand the state of the short-term investments market in 2017. 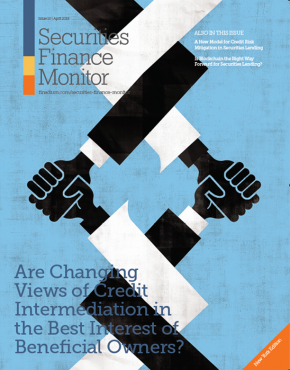 It should be read by buy-side firms looking to optimize their investment strategies in the short- term fixed income market emphasizing repo, as well as dealers and vendors looking to meet client and counterparty needs over the next year. 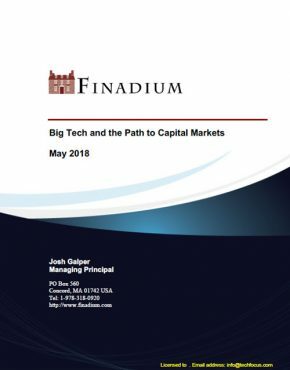 This report is part of Finadium’s Investor Focus series, serving the needs of the investment community. The report is 19 pages with 4 exhibits. 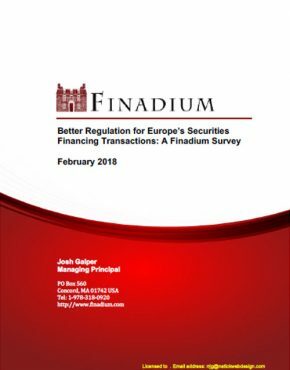 The questions in our analysis were asked at the Finadium Rates & Repo Conference in November 2017. We collected questions anonymously using Sli.do, an online application; in total, we received 57 questions. 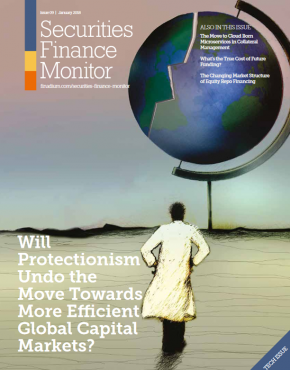 The short-term rates and repo markets are in a period of ongoing change; this was reflected in the diversity of questions and uncertainty voiced by some market participants. 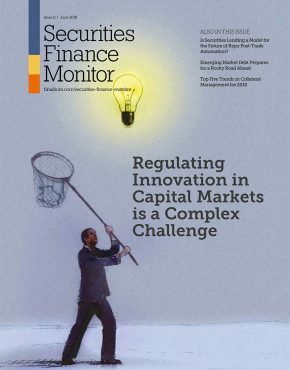 Repo benchmarks was the leading topic for questions, with a range of cost, trading and regulatory matters tied for second place.